Spacious double room, with ensuite. Soft tranquil colours for total relaxation. Flatscreen TV and hairdryer. €35 per person sharing including full breakfast. 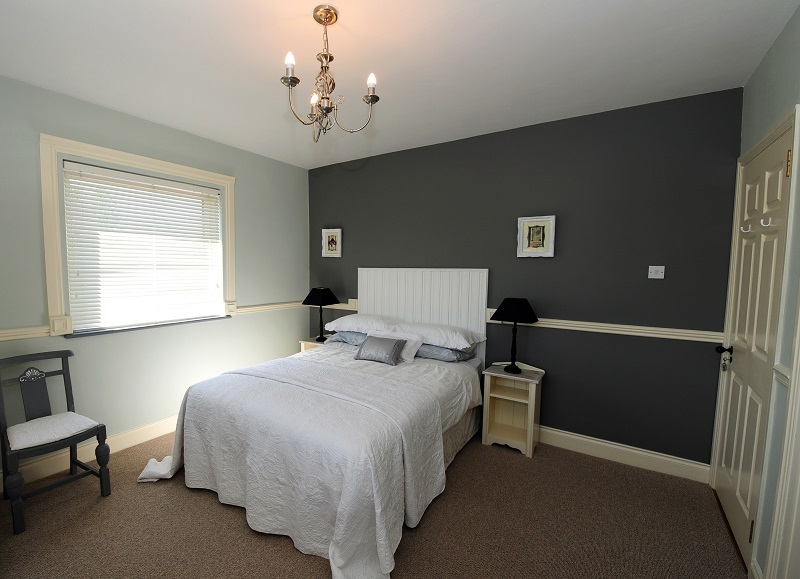 Comfortable size twin bedded room, with ensuite. Soft tranquil colours for total relaxation. Flatscreen TV and hairdryer. €35 per person sharing including full breakfast. 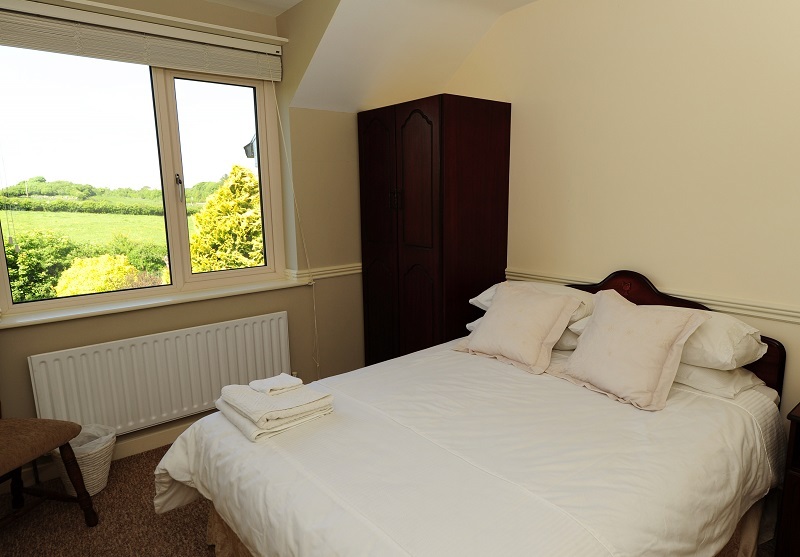 Spacious double room, with lounge, shower, and toilet facilities. 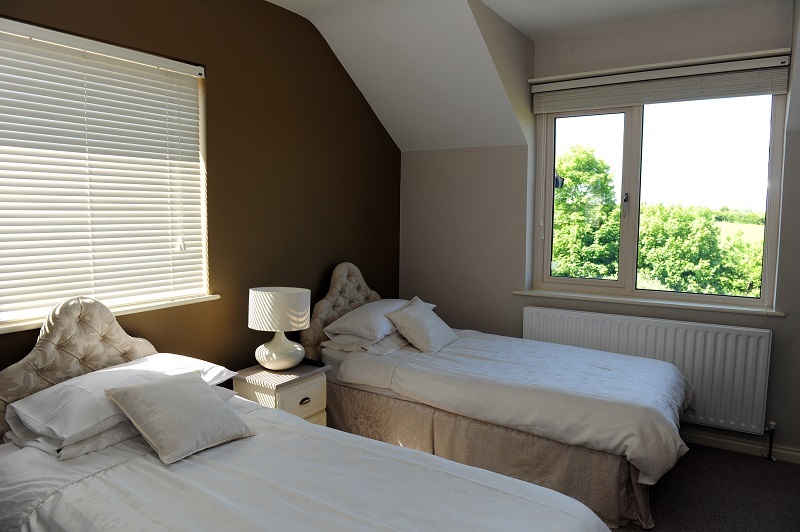 Both bedroom and bathroom tastefully decorated with soft tranquil colours for total relaxation. Flatscreen TV and hairdryer. €40 per person sharing including full breakfast. 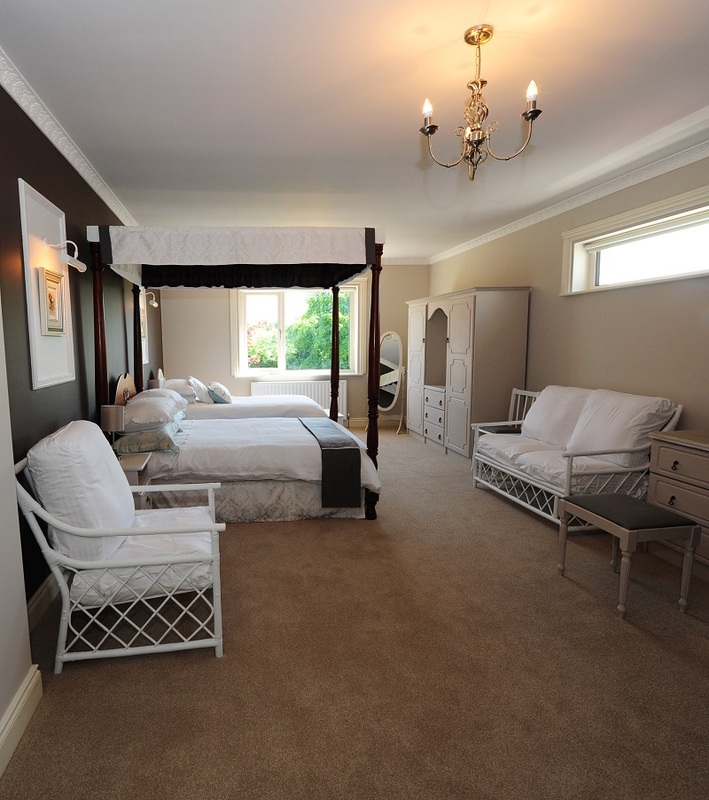 This impressive room includes a four poster double bed and separate single bed, sitting area and large shower and toilet facilities. Soft tranquil colours for total relaxation. Flatscreen TV and hairdryer. €45 per person sharing, including full breakfast. 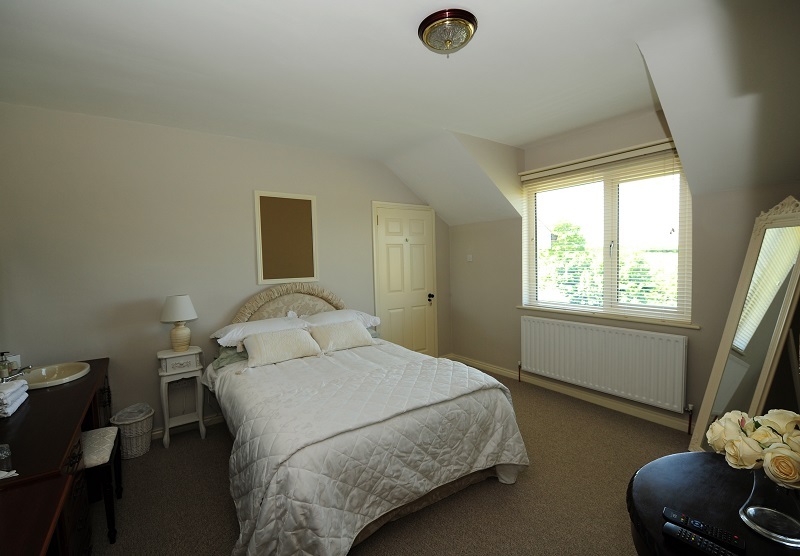 A cosy double room, with ensuite. Soft tranquil colours for total relaxation. Flatscreen TV, with hairdryer. €30 per person sharing including full breakfast.